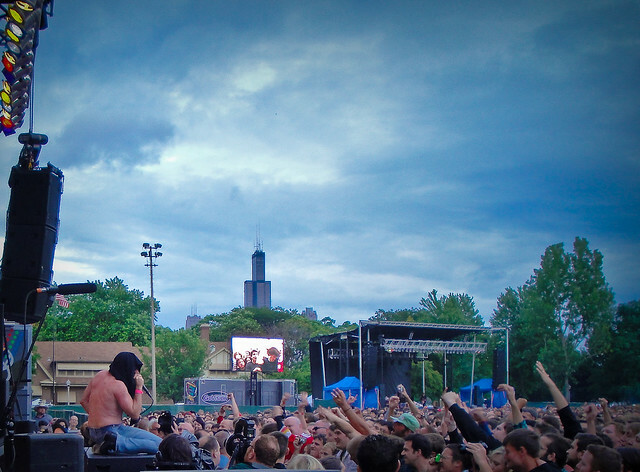 Like last year, Pitchfork is being generous enough to live-stream their annual Chicago music festival. (This is my favorite new festival trend, by the way.) It kicks off at 3:30 CST (so 1:30 West Coast time, or rather, right now), but I’d wait to tune in until Liars go on. The full three-day schedule after the jump.